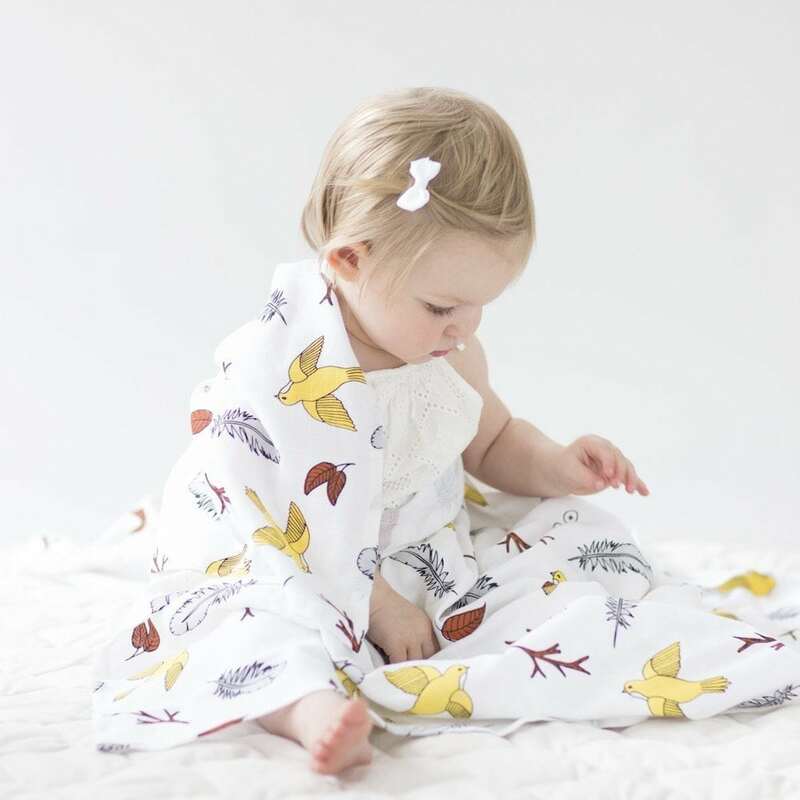 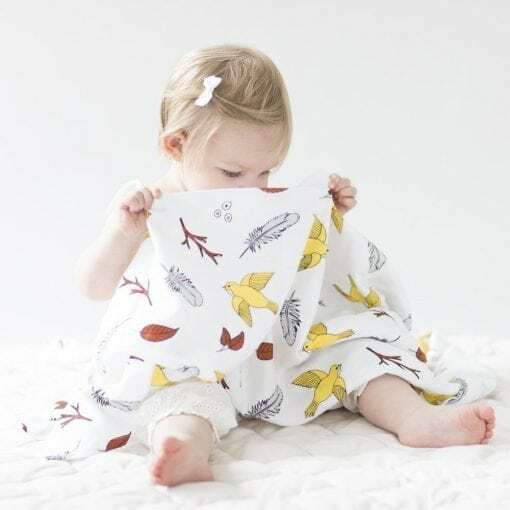 Stunning design is printed in amazing unisex colours to make a beautiful product suitable from birth upwards. Would make an amazing baby gift. 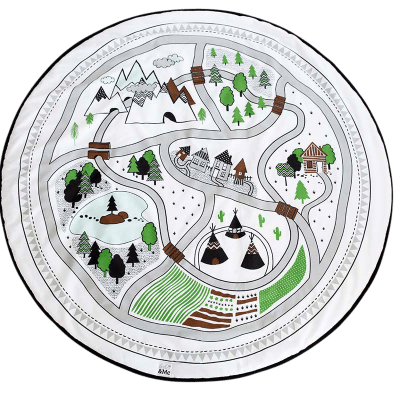 Village Play Mat – Colour – GOTS Certified Organic – Nursery Rug – READY TO POST NOW!